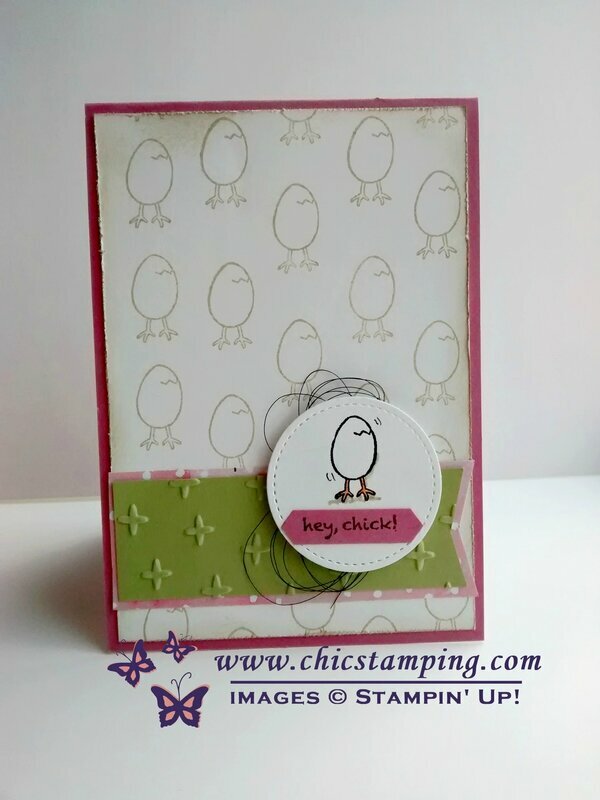 Another card today using my favorite FREE Sale-A-Bration stamp set, Hey Chick. I just can't stop playing with it! I wanted a shabby look for this card, so i used "pastel" colors. I distressed and inked the edges and add a little bit of Black Metallic Thread to finish the look. 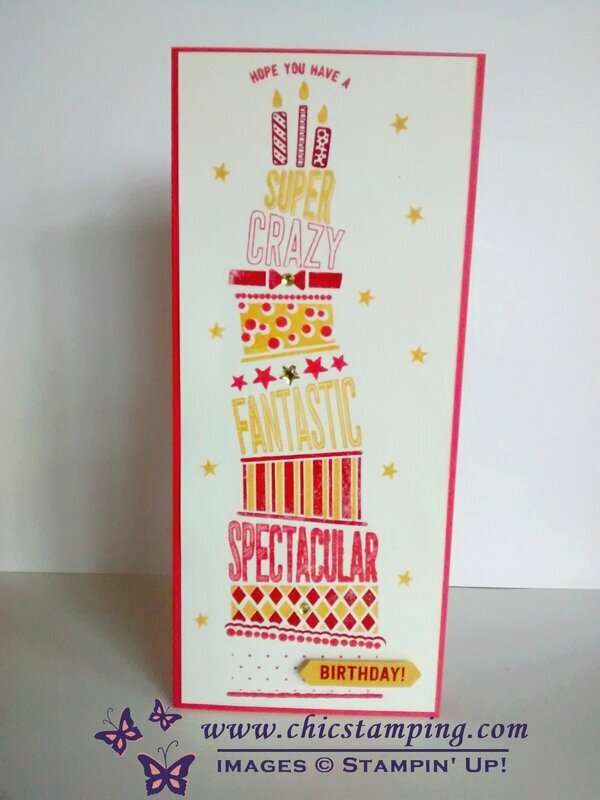 I love this card so much! And I already know where it is going to! Hey Chick free stamp set. Whisper White, Sweet Sugarplum and Pear Pizza cardstock. Crumb cake and Pekaboo Peach inkpads. ** If you want to know how to use your scissors to distress your edges, ask in a comment below, I will help you try this technique or maybe make a video !! 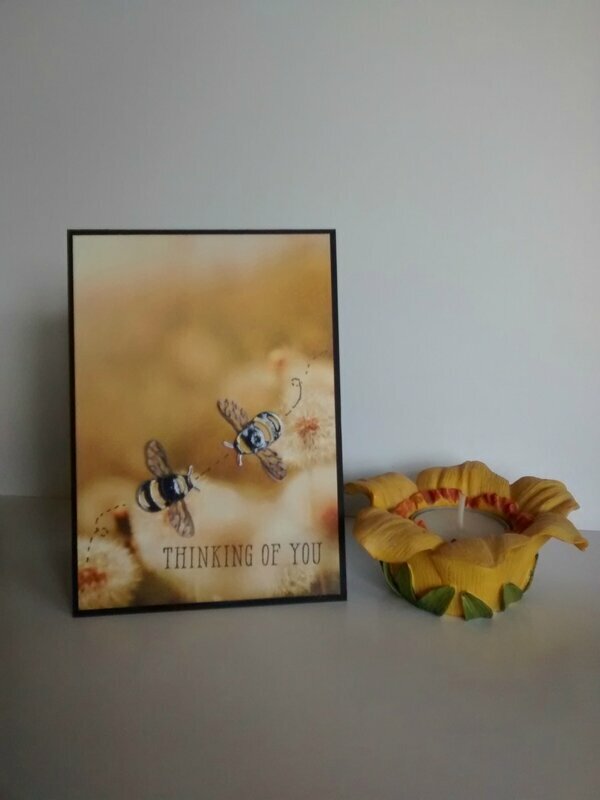 For workshops, orders or information, please contact me at adeline7674@hotmail.com or call me 06.134.179.71.